Clearance Product - Last minute bargain or discontinued product line. Please note that whilst this clearance product may also be available in some of our stores, this product cannot be specifically ordered or price-matched in stores where it is out of stock. Fluval Underwater Filters provide complete and efficient 3-stage filtration, including Biomax biological filtering, to create superior aquarium water quality. 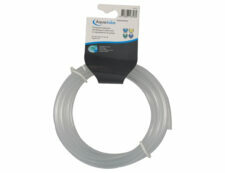 The underwater filters are ideal for use in fresh, marine or reptile environments. 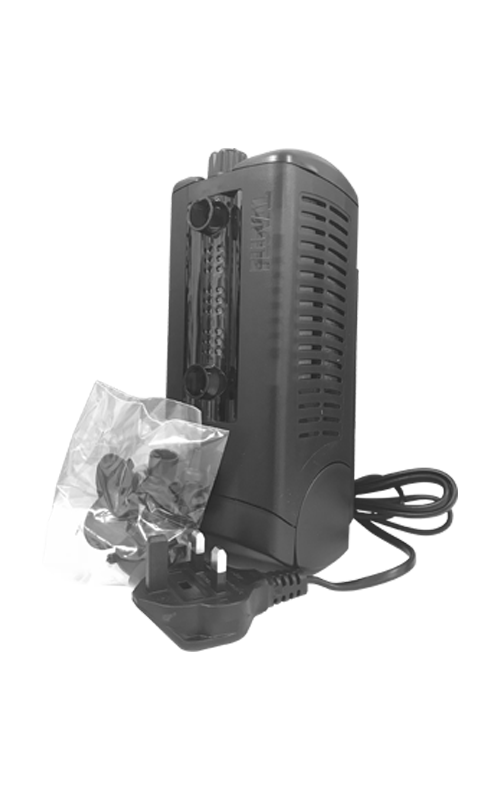 The filter provides the option of setting the flow output in 3 different positions, a key benchmark in underwater filtration. The adjustable 3 way flow control feature lets you position the water flow output to meet your specific needs. 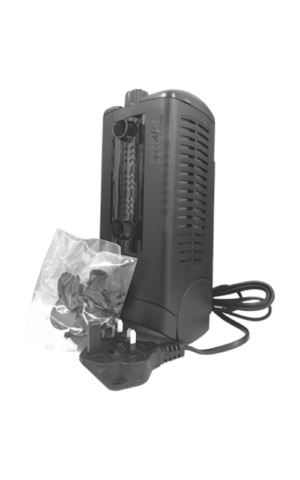 The top output setting provides maximum circulation and oxygenation, the integrated spray bar setting provides gentle, even flow for planted aquariums, and the bottom output setting is for deepwater agitation. The filter also has a convenient flip top lid that allows quick and easy access for maintenance. The filter can be installed vertically against the aquarium wall to create currents or customized flow patterns, or it can be placed horizontally in shallow water tanks, or it can be used to create decorative features such as waterfalls. 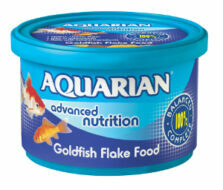 Suitable for aquariums up to 110 litres.